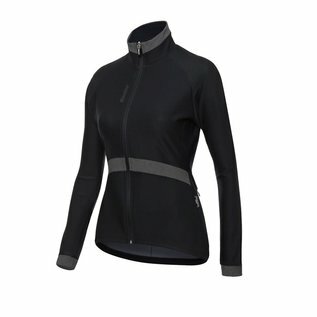 This is the version for women of our Beta Winter jacket. Created to ensure a perfect thermal balance in different climatic conditions. Built with Windstopper fabric (300 GR/M2) Beta Winter is able by itself to keep you warm in temperatures as low as 5 C as if you were wearing jersey and jacket. Extremely versatile, Beta Winter will also offer protection from wind and rain thanks to the triple layer warm Windstopper membrane. Features stylish inserts in reflective pixel fabric on the neck, cuffs and front-band. Complete with a long reverse coil zipper and two back zippered pockets to protect your valuables while riding. With a reflective Santini logo on the back for improved visibility. 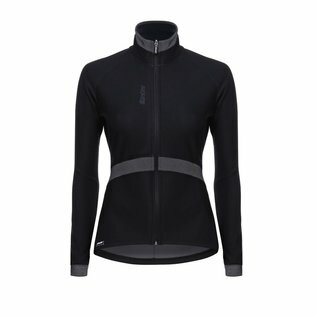 A great versatile jacket that is a must have in your cycling wardrobe. 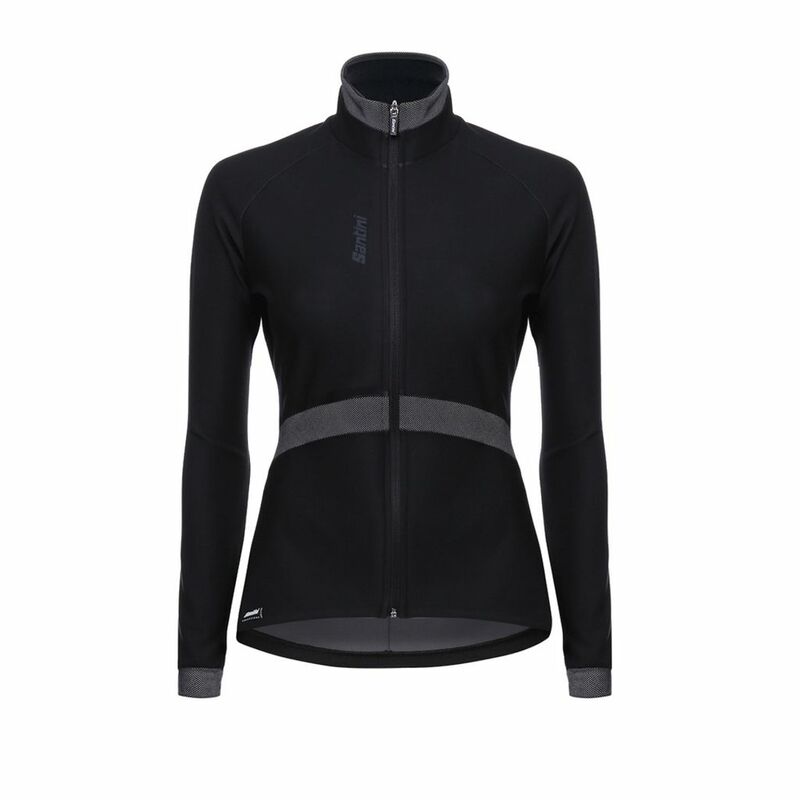 The jacket needs to fit close to the body to perform at its best and keep you warm.